Last month, concerns of tainted Romaine lettuce prompted a large recall…this month, Iceburg is the culprit. 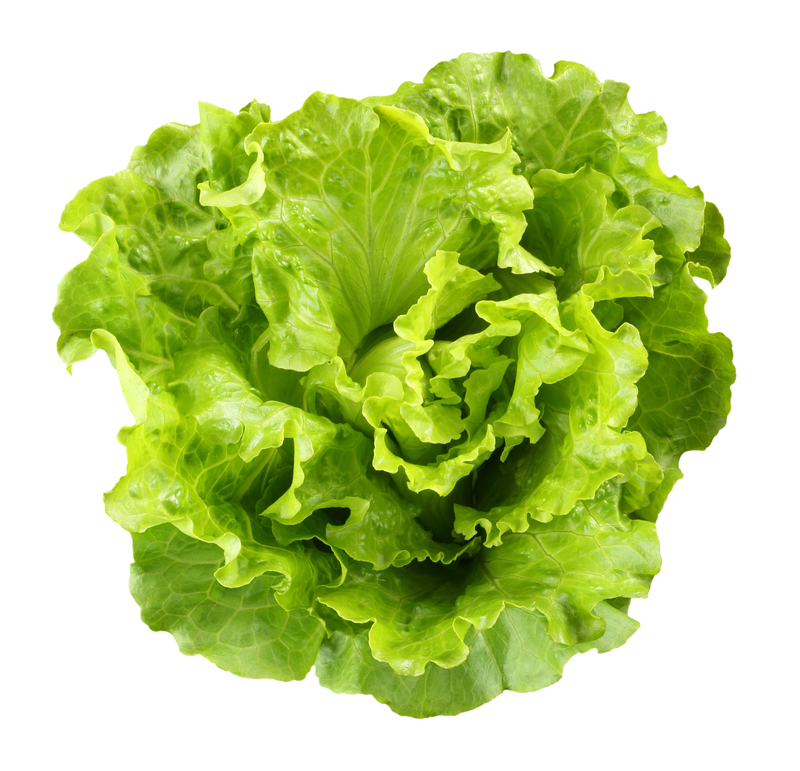 Listeria monocytogenes continues to be the reason for multiple recalls regarding lettuce. A random routine sample test of Giant Eagle Farmer’s Market shredded Iceberg Lettuce revealed the presences of listeria. The lettuce in question, produced by River Ranch Fresh Foods, is the 8-ounce package of Shredded Iceberg Lettuce, and is imprinted with a use-by date of Oct. 14, 2011. For all the concern that the tainted lettuce has brought, I have managed to find a silver lining. I finally see a reason for the bonus card key tags. I have always thought that it’s ridiculous for stores to require you to be a “loyal shopper” and carry a bonus card, as opposed to offering the reduction to ALL customers, “loyal” or not. But in this case, the cards take on a second meanting. Giant Eagle uses loyalty card purchase history data, to contact customers who may be affected by food recalls. I bought a Lean Cuisine Dinnertime Entree recently from my local grocery store, one that was just the subject of a recall. I didn’t receive a call from anybody concerned about my health. Perhaps all stores should take Giant Eagle’s lead, and contact customers. It just seems like the right thing to do. To date, there are no reported cases of customer illness due to consumption of this item.